We are constantly improving our forums for the community. 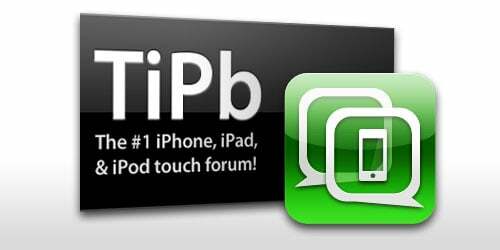 Recently we added a new Apple TV forum, a "Thanks" button, Tapatalk support, and some fancy new icons. With a few more tricks up our sleeves we want your feedback. What would you like to see added to make the forums even better? If you would like a chance to win your very own Apple TV then be sure to visit our Apple TV give away thread! You have until 12pm PT today to enter! Good luck!